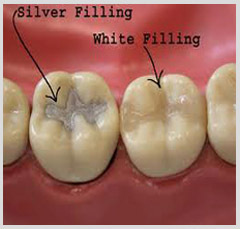 Dental Services: Porcelain, mercury free filings. 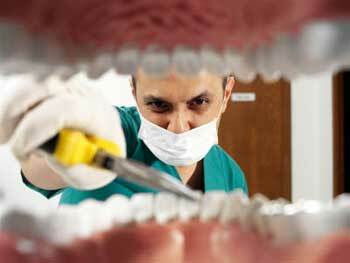 Fall for fall with a dental exam. Back to School – Dentist Check Up! While you’re on vacation – check out our mobile website. 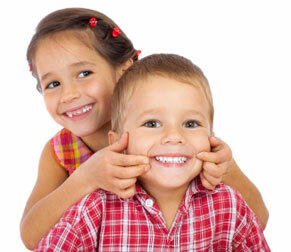 Dr. Mariana Savel, DDS has been recognized as one of the top Staten Island Dentistry practices.